The quilting ministry at Forest Hills is one of the longest standing and hardest working ministries in our church. Whether it is through providing prayer quilts for those suffering from illness or loss, or making pillowcases for those undergoing long-term treatments, or making backpacks for children who are victims of natural disasters. The ladies who comprise this group truly embody the desire to provide a visible sign of comfort amidst the invisible reality of suffering. Our quilting group meets weekly at 8:00 am on Tuesday mornings and welcome anyone who is interested in helping them. 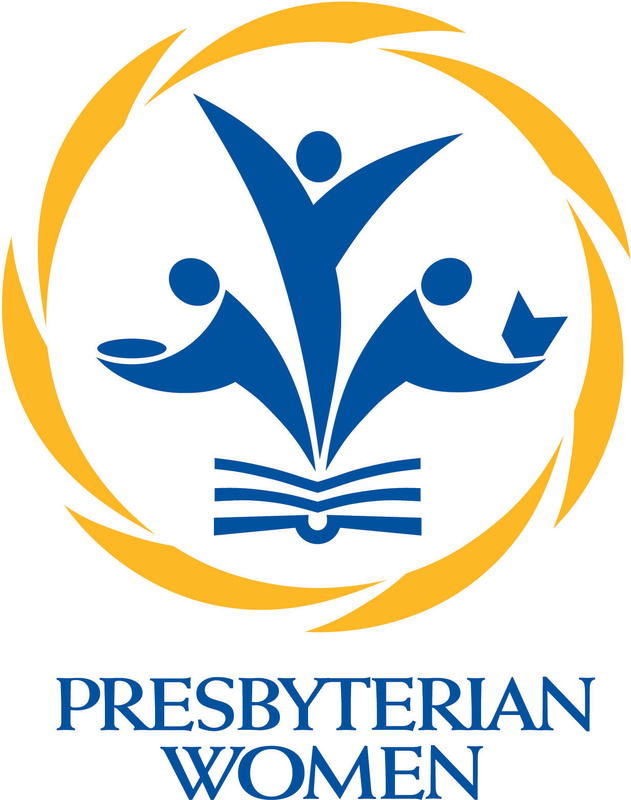 Presbyterian Women (PW) is the women's organization of the PCUSA. We are a community of more than 200,000 women across the nation with ministry and hears around a shared purpose. PW gathers to nurture their faith through prayer and Bible study, to support the mission of the church worldwide, to work for justice and peace, and to build an inclusive, caring community of women that strengthens the PCUSA and witnesses to the promise of God's Kingdom. The PW group at Forest Hills meets on the second Saturday of each month at 9:30 am. We believe that the freedom God provides allows us to break the chains of addiction which can so easily entangle us. To that end Forest Hills is proud to offer recovery groups for those struggling with addiction. 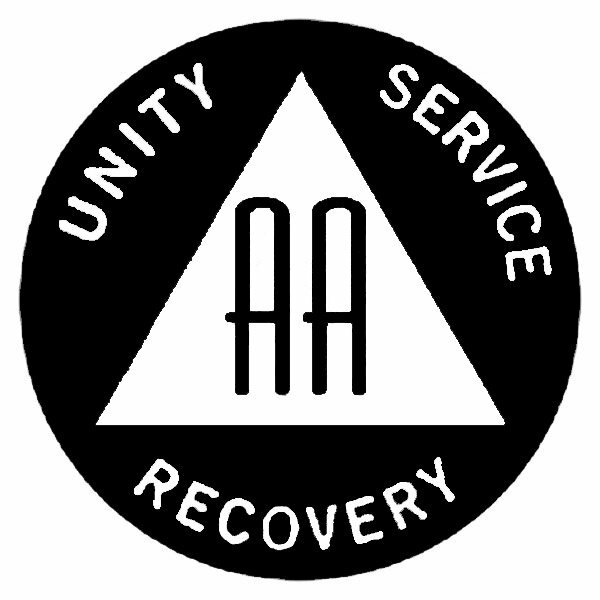 Our AA group offers meeting time every week on Sundays, Mondays, and Thursdays at 7:00 pm.